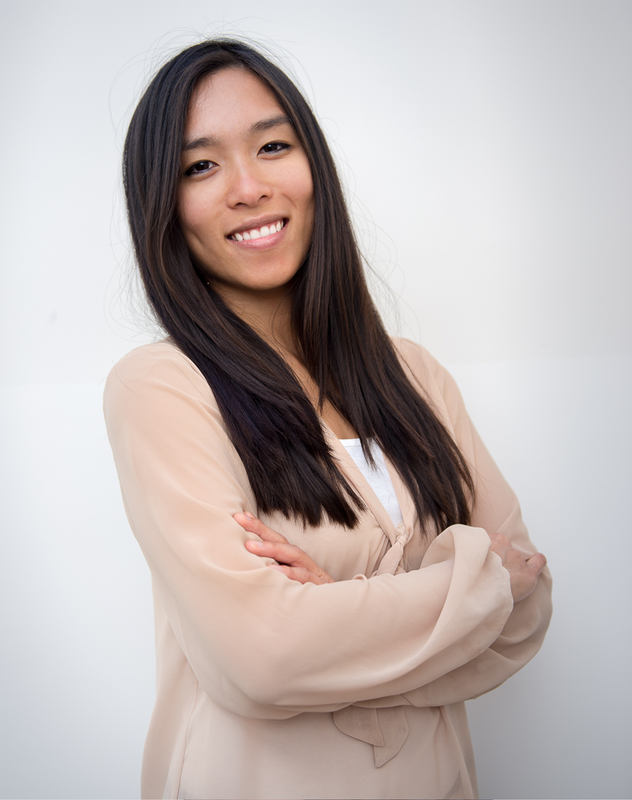 Dr. Winnie Siu, is a licensed Naturopathic Doctor taking an active stance to educate the public about ill effects of toxic chemicals in our food, water, body care, cosmetics and household products. Health problems caused by these chemicals range from asthma, allergies, chemical sensitivity, chronic fatigue, fibromyalgia, anxiety, depression, hormone imbalances & infertility, autoimmune conditions and even cancer. Dr. Siu received her medical training at the Canadian College of Naturopathic Medicine, is a member of the Ontario Association of Naturopathic Doctors (OAND) and the Canadian Association of Naturopathic Doctors (CAND). Prior to attending the Naturopathic medical school, she obtained a business degree from the University of Western Ontario. According to the Environmental Protection Agency (2010), 80,000 chemicals are used daily and thousands more to come due to unregulated production of these chemicals. Large and small exposures increase our Toxic Body Burden leading to health symptoms that seem to start all of a sudden. These chemicals are Neurotoxins, Hormone Disruptors, Mitochondria Disruptors and Immune Suppressors. Dr. Siu assesses patients for exposures to chemicals, medically cleanses and support biochemical pathways to release stored toxic chemicals in the body. This allows for the body to re-establish a balance and to heal innately.